Published today in the journal BMJ, the study shows the improvement in mood, stress levels and quality of life is as large among the general population as those with existing mental health disorders. The researchers, from the universities of Birmingham, Oxford and Kings College London, set out to test the assumption that tobacco improves users’ mood. “Although most smokers report wanting to quit, many continue as they report that smoking provides them with mental health benefits,” the authors said in the paper. The researchers analysed the results of 26 studies that assessed the mental health of participants before and after they quit. Participants had an average age of 44, smoked around 20 cigarettes a day, and were followed up for an average of six months. They found consistent evidence that stopping smoking is associated with improvements in depression, anxiety, stress, psychological quality of life, and positive feelings compared with continuing smoking. 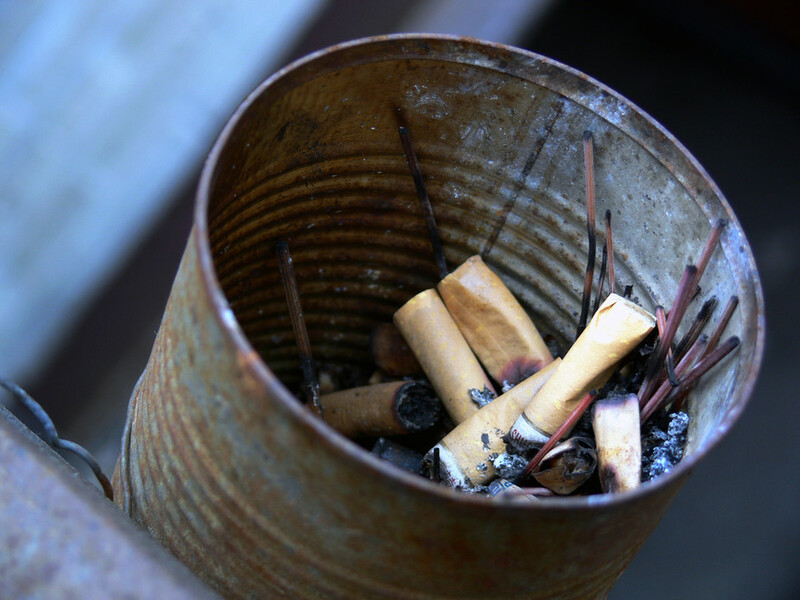 While the observational data cannot prove quitting smoking causes the improvements in mood and quality of life, the researchers say there is a plausible biological explanation for the effect. Professor of Psychiatry at The Alfred and Monash University Jayashri Kulkarni said the study convincingly refuted the mythology of smoking being “relaxing”. “The relationship between anxiety reduction and smoking is commonly seen in people who have an addiction to nicotine – hence the urge or craving to smoke is experienced as anxiety, which is relieved by smoking,” she said. The results reflect Prof Kulkarni’s clinical observations of improved mental health when patients overcome a powerful addiction. “There is often a resultant sense of mastery, self-control and empowerment which are powerful self-esteem enhancers,” she said. 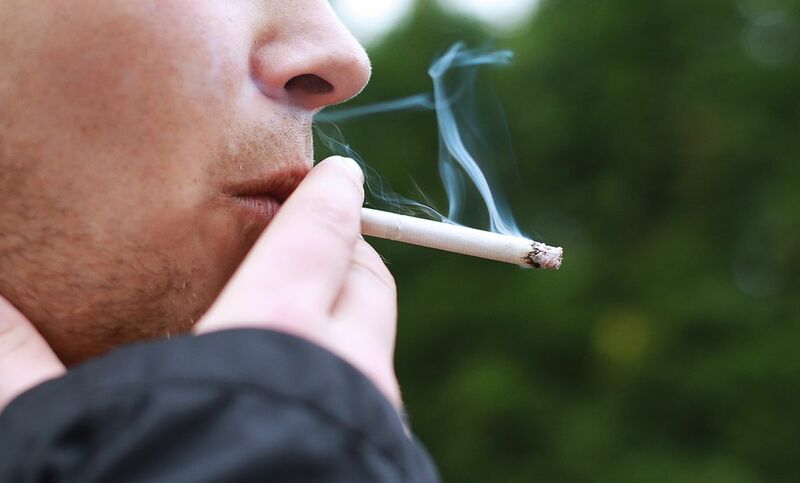 Sharon Lawn, Associate Professor at Flinders University’s Department of Psychiatry said the study was extremely important because it provided clear evidence to challenge entrenched cultural beliefs about smoking and mental illness. “Mental health services and health professionals have held many myths about smoking and mental illness for decades – that people need to smoke, that they can’t quit, that quitting would make them more unwell, that now is not the right time, and so on. “Surely, the response has to be better than this,” she said. The flow-on effects are that people with mental illnesses have are two- to three-times more likely to have chronic diseases such as diabetes and heart disease and can expect to die 20 years earlier than their peers, Assoc Prof Lawn said. Consumer advocacy groups and mental health services should support people with mental illnesses not to relapse into smoking, Assoc Prof Lawn said, adding it was important to have consistent responses which did not condone smoking in one context and encourage quitting in another. The findings will also be useful to mainstream health organisations, which can incorporate this information into their health promotions campaigns, she said.